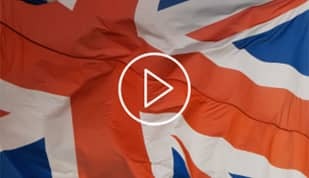 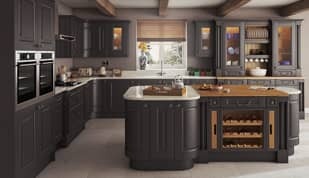 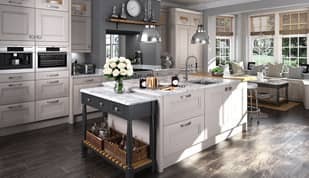 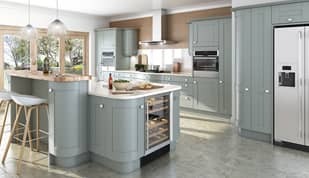 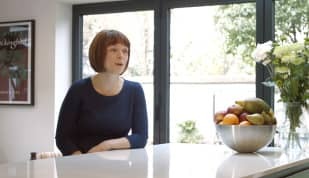 Welcome to diy-kitchens.com, Revolutionising the way to order your new kitchen online, our ethos is to supply showroom quality kitchens direct to the public for less than the DIY multichains. 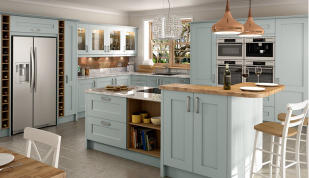 By organising the design and fitting of your kitchen units, you can save up to 75% on showroom quality kitchens. 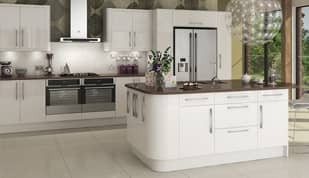 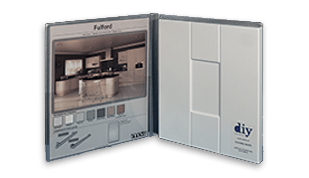 Discover over 200 different kitchen door styles and 1000s of kitchen cupboard options, all supplied fully rigid & colour co-ordinated. 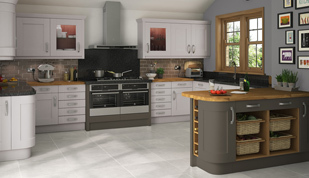 Established in 1982 as a family business and trading online for the past 10 years. 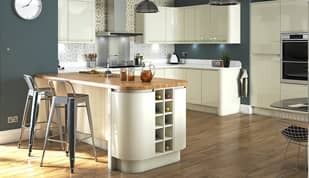 We are the UK's largest online supplier of cheap kitchen units with over 20,000 happy customers. 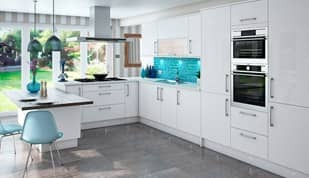 All of our kitchen cupboards are manufactured at our two 40'000sq ft state of the art facilities in West Yorkshire. 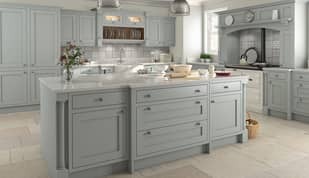 We offer over 50,000 quality branded products including kitchen units, kitchen doors, appliances, sinks & taps, kitchen worktops, handles, kitchen accessories & Innova Kitchens.